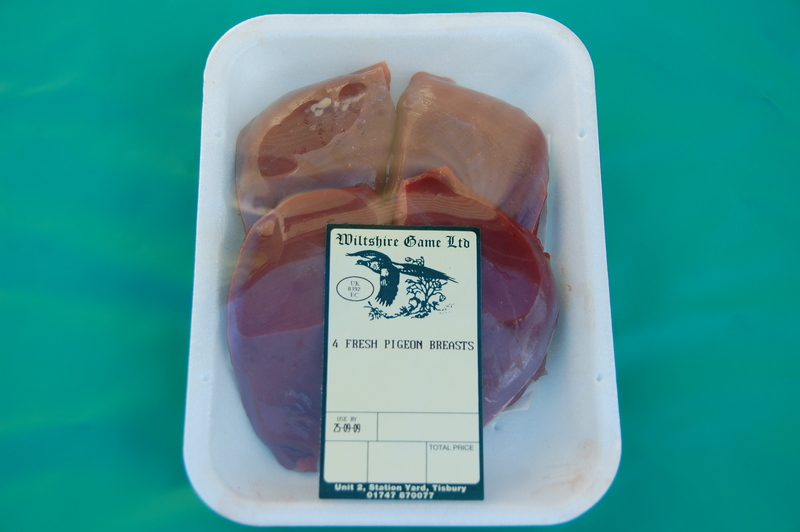 A pack of 4 locally shot, wild pigeon breasts. Succulent and ideal for a starter, quick pan fried taking only about 6 minutes. Click the button below to add the Pigeon Breast Pack of 4 to your wish list.